The PARCC test was created by the Partnership for Assessment of Readiness for College and Careers, one of two federally funded multistate consortia tasked with creating new Common Core tests with some $360 million in federal funds. (The other is the Smarter Balanced Assessment Consortium.) In 2010, PARCC had 26 member states, but it has suffered major defections since then, with fewer than a dozen states now committed to using the PARCC exam this year. 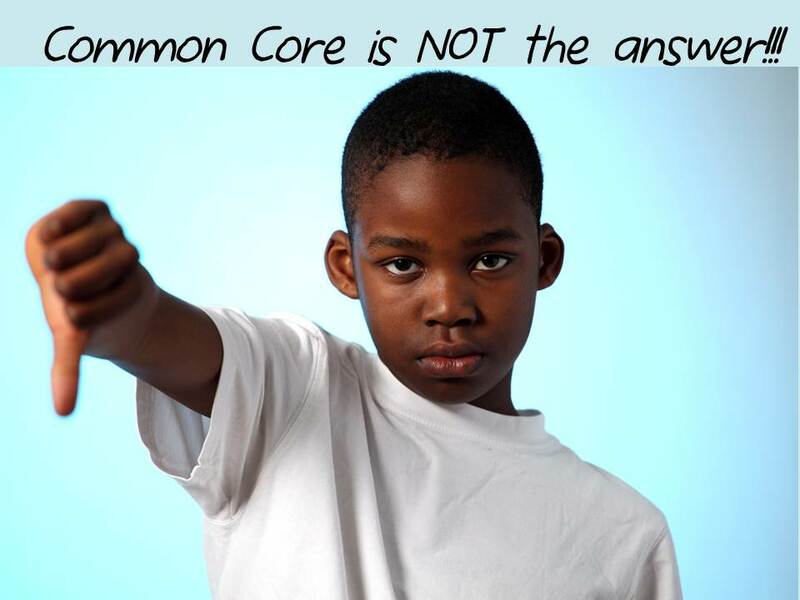 Governors turning their back on Common Core has been fueled by numerous complaints from parents and educators alike. In the month of June, a New Jersey third grader was banned from extracurricular activities with other students because her mother opted her out of PARCC testing; and in Texas, where Pearson opened up their first test grading center, where people with no education experience are getting paid to grade student's PARCC exams instead of teachers. This backlash from communities has caused state governments to reconsider how they plan on implementing Common Core in the future, especially as election season comes around. "Time to teach students is very important and the amount of testing done in the classroom has seen significant impact on instructional time..."
"We want out of Common Core...We won't let the federal government take over Louisiana's education standards. We're very alarmed about choice and local control of curriculum being taken away from our parents and educators."